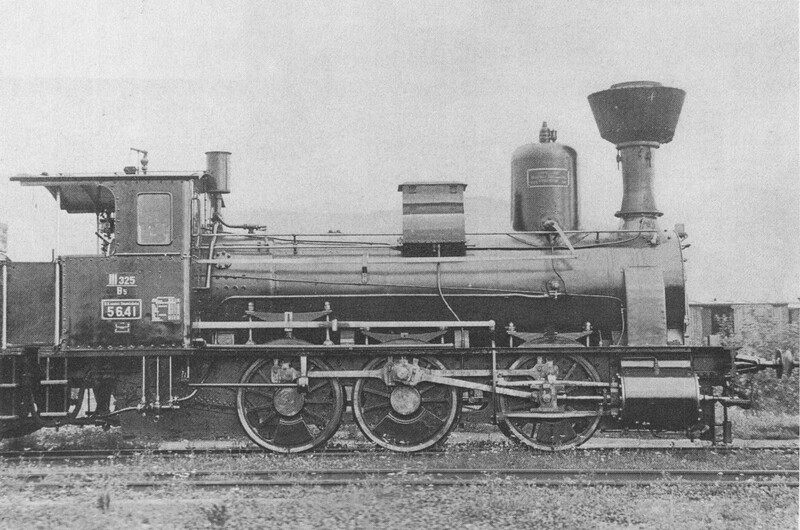 Austrian K.K.St.B. Reihe 56 Steam Locomotive in Black livery. 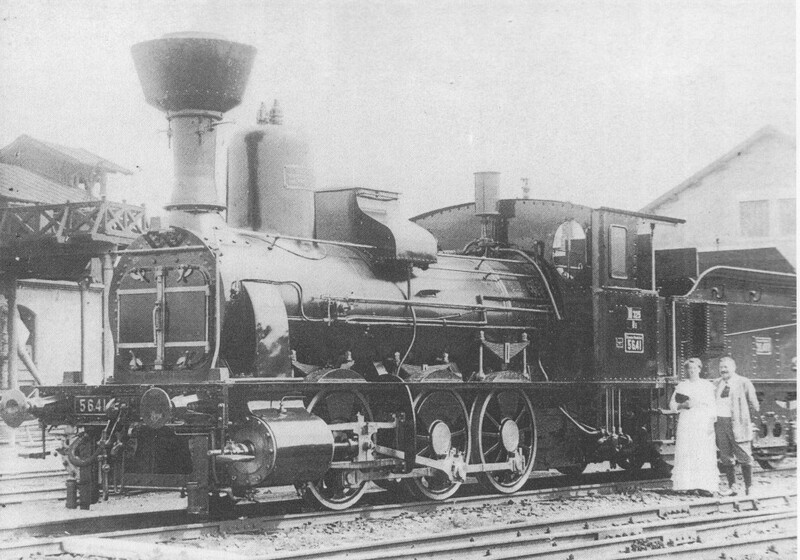 Locomotive number 56.41, Built at Wiener Neustadt Locomotive Factory in 1889, with factory builder no.3270. Type 36 Tender.